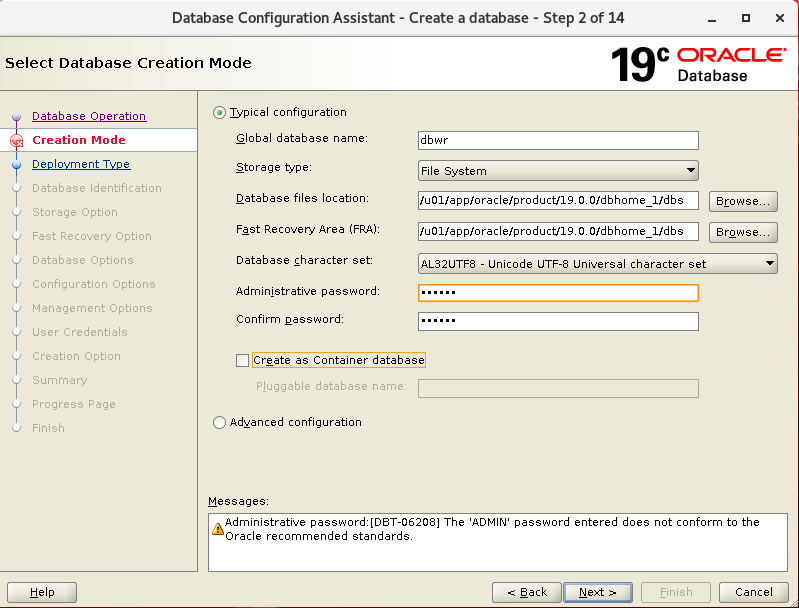 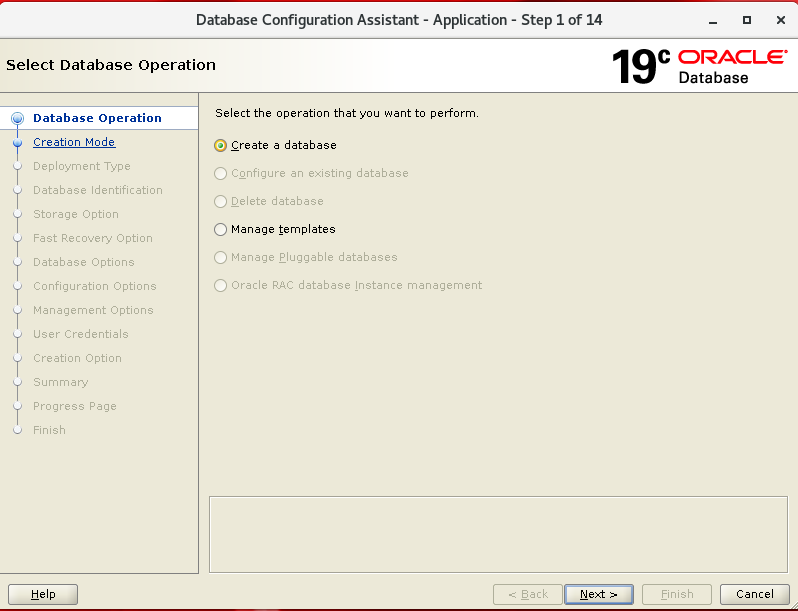 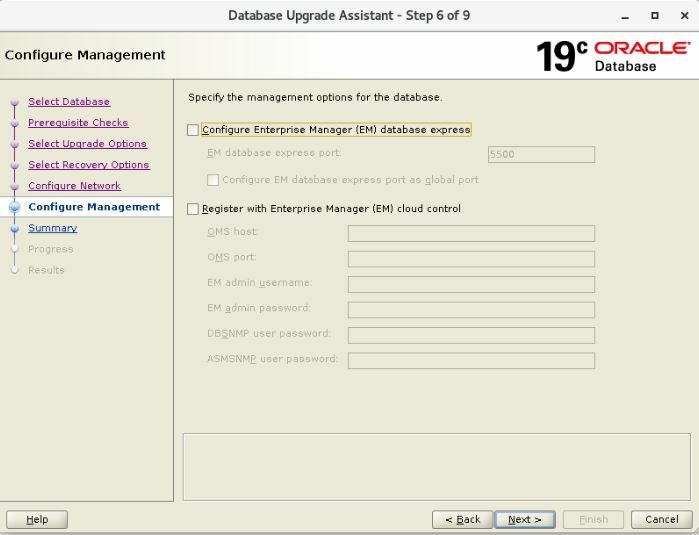 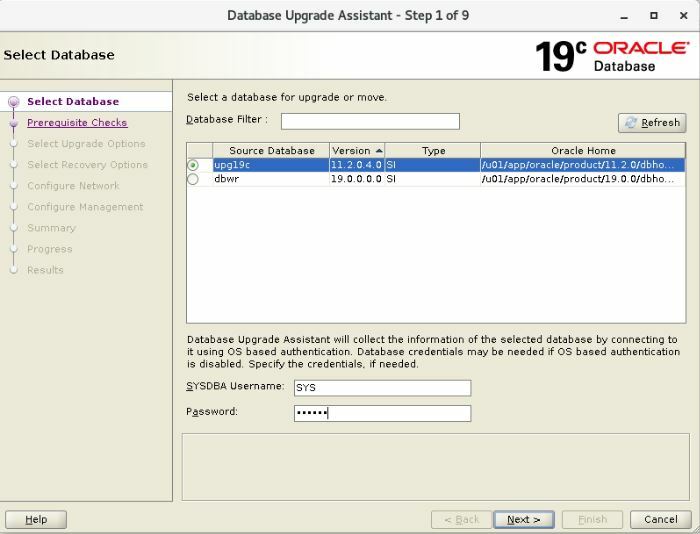 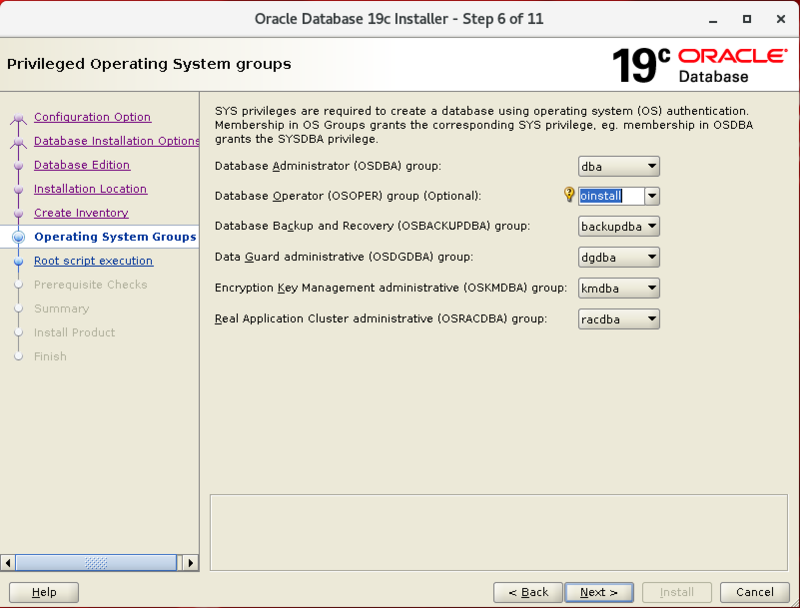 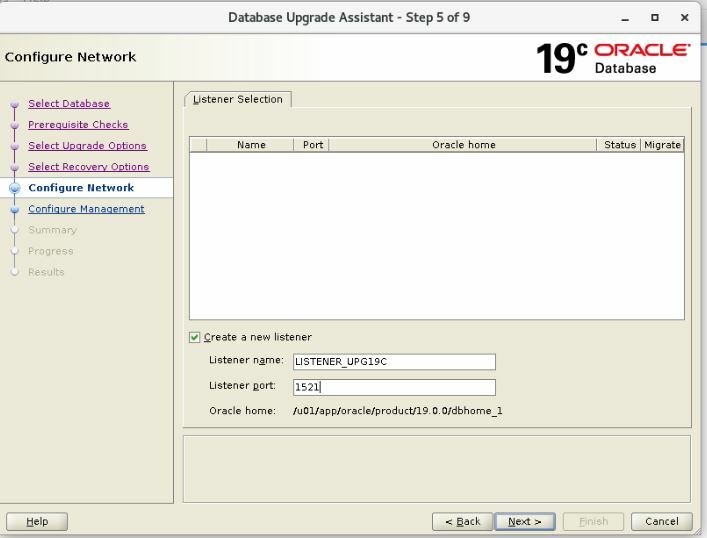 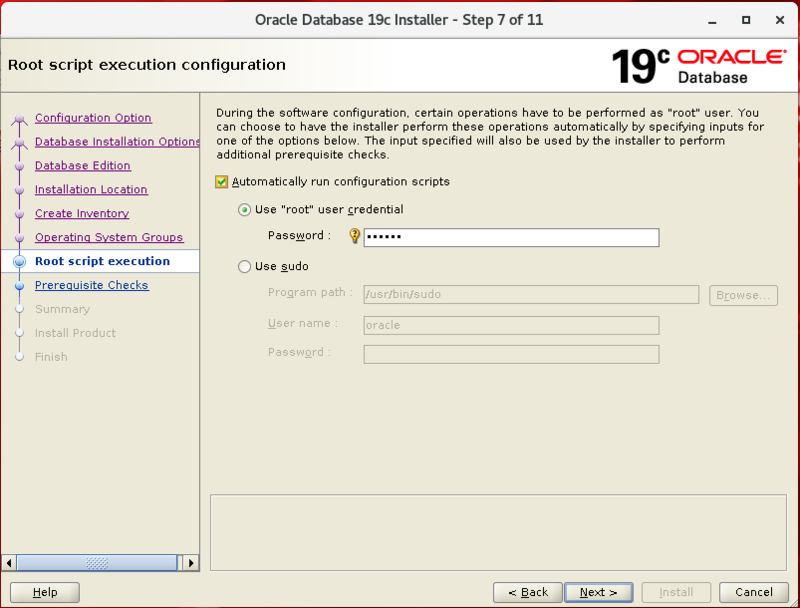 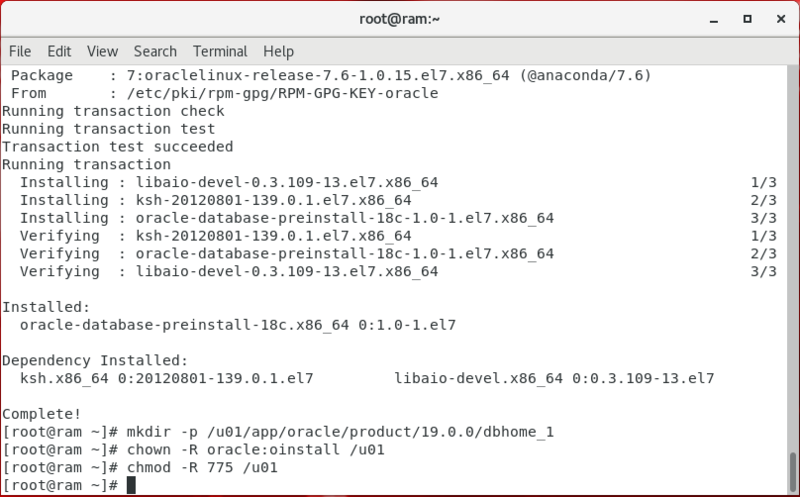 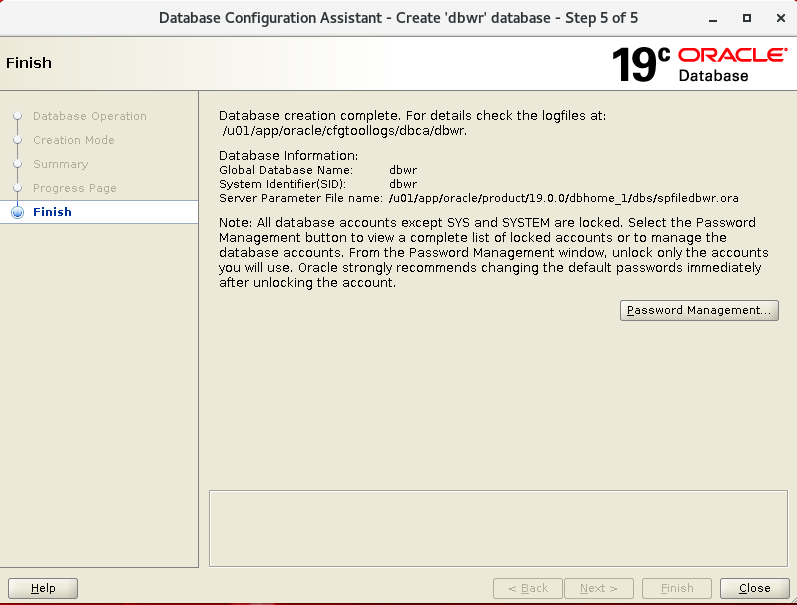 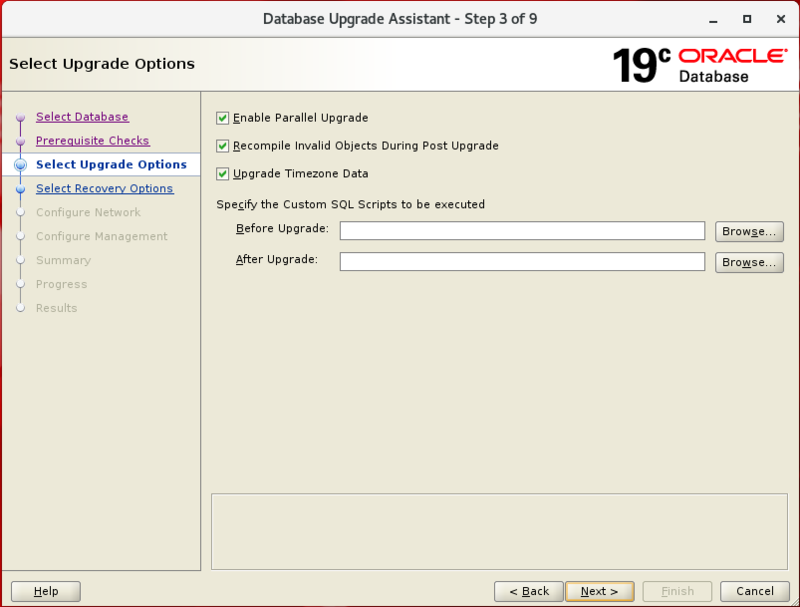 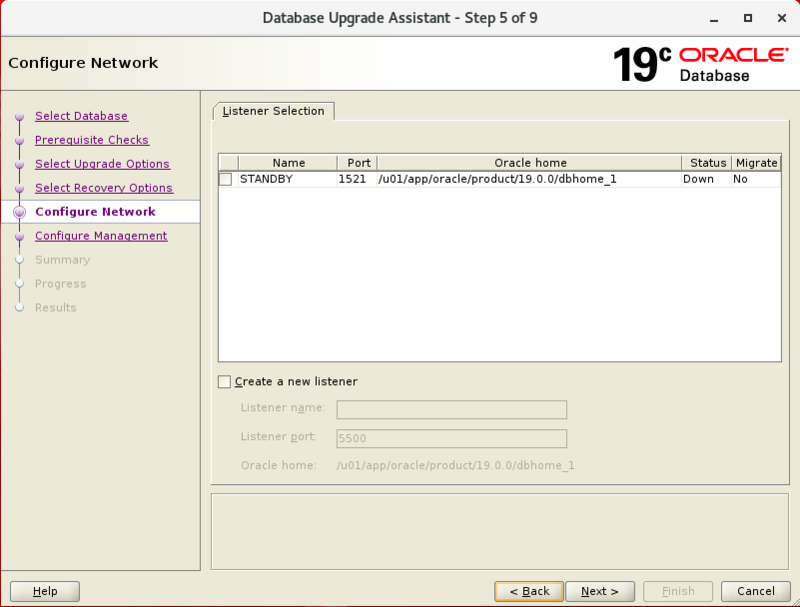 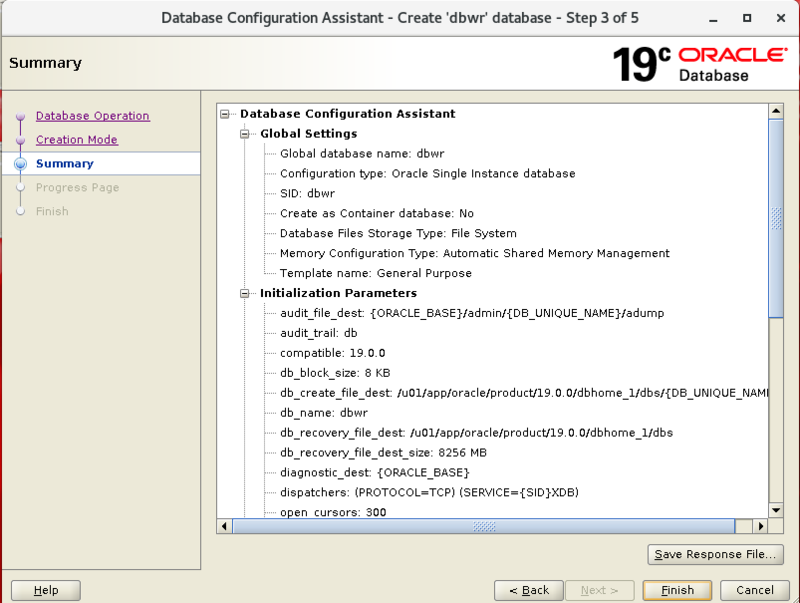 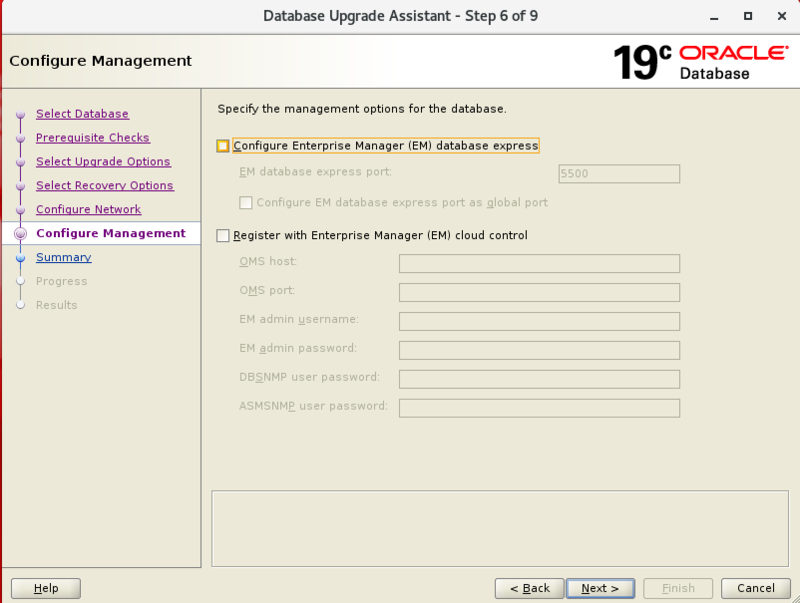 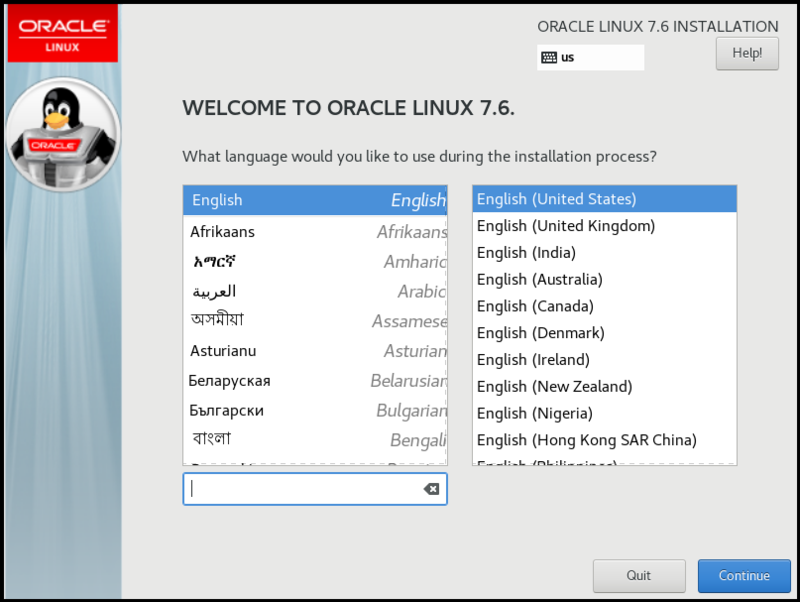 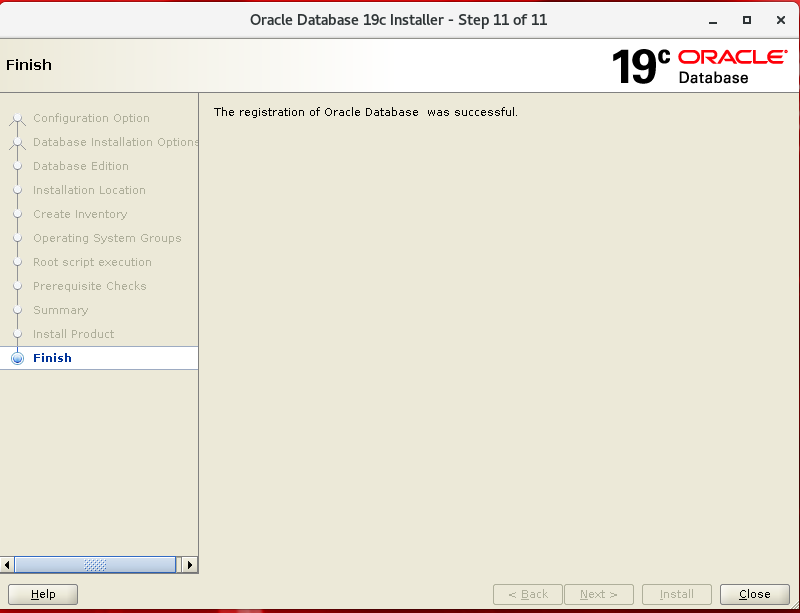 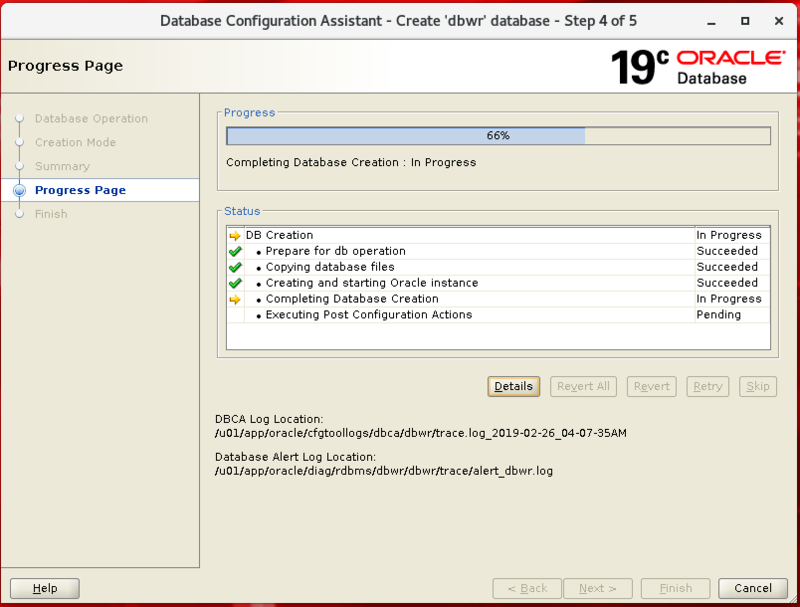 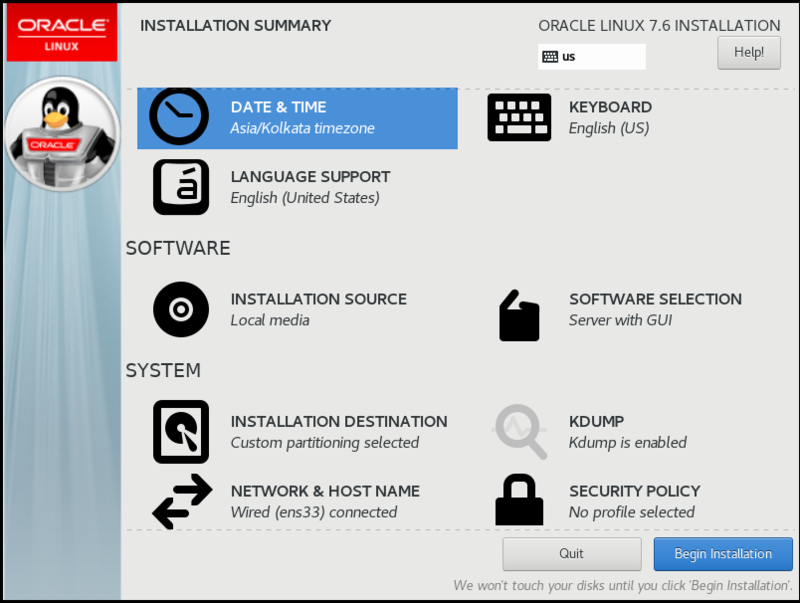 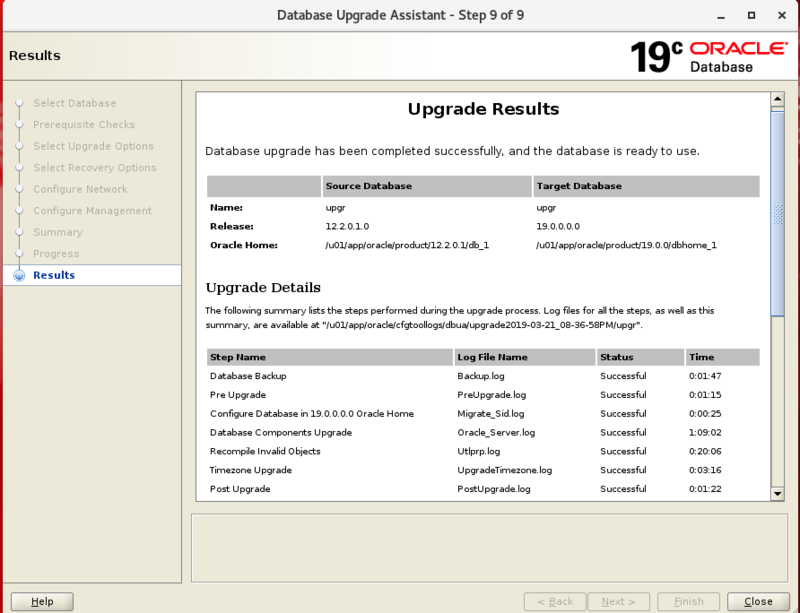 Live SQL is running on Oracle Database 19c Enterprise Edition – 19.2.0.0.0. 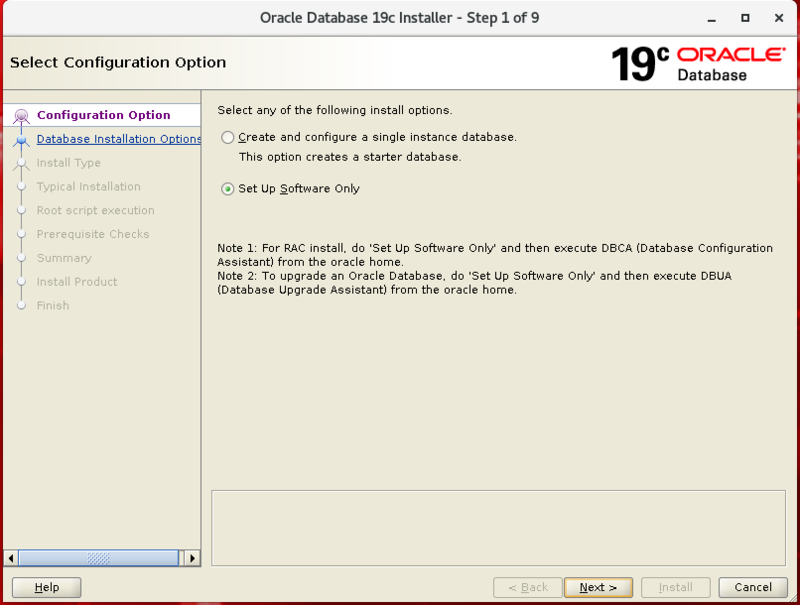 Heads up all you developers and DBAs out there! 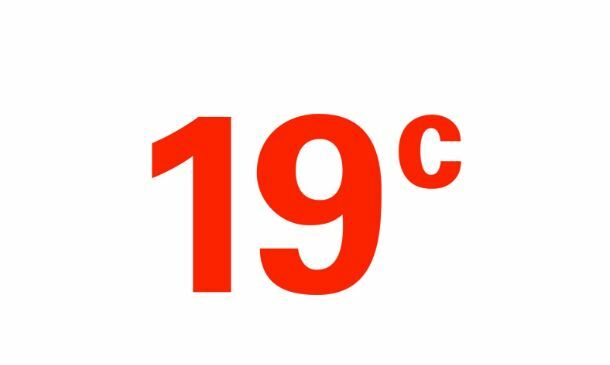 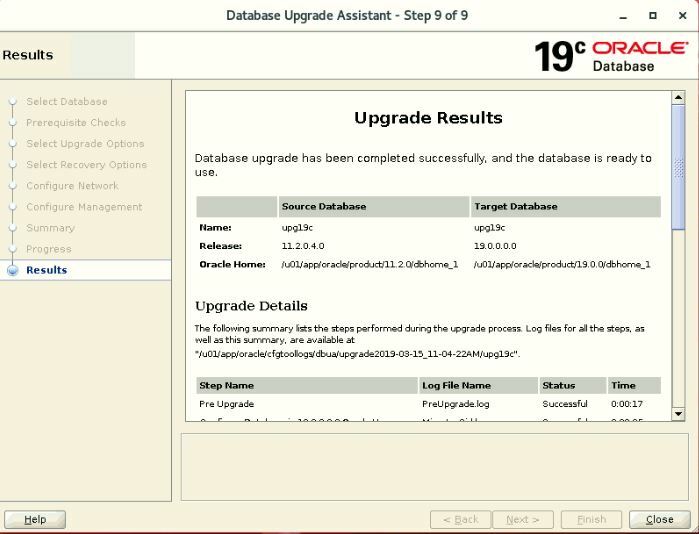 The latest generation of the world’s #1 database, Oracle Database 19c, is now available on LiveSQL.oracle.com. 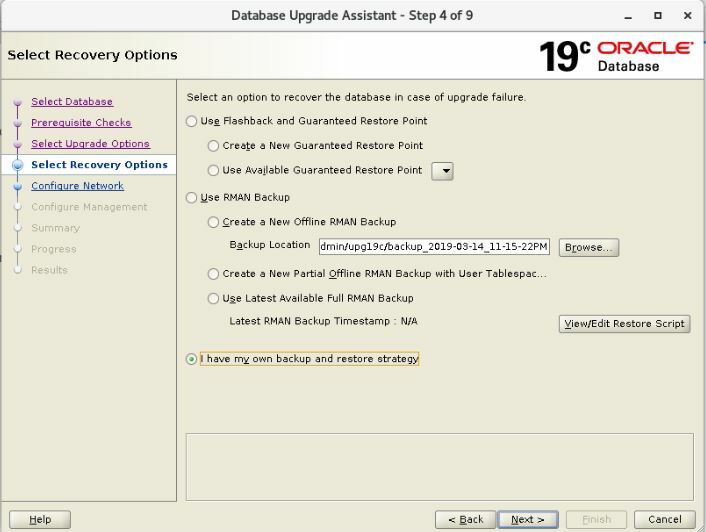 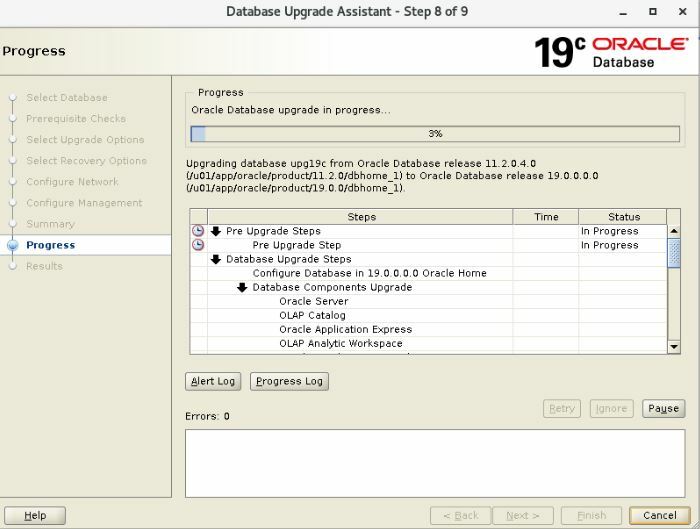 Oracle Database 19c is a long term support release, with premier support planned through March 2023 and extended support through March 2026. 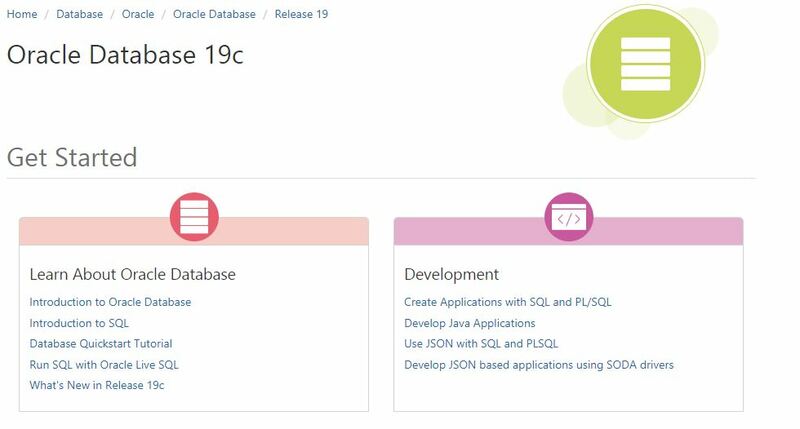 LiveSQL is a free-to-use Cloud service that provides a platform for developers and DBAs to develop, test and share SQL and PL/SQL scripts, tutorials and best practices. 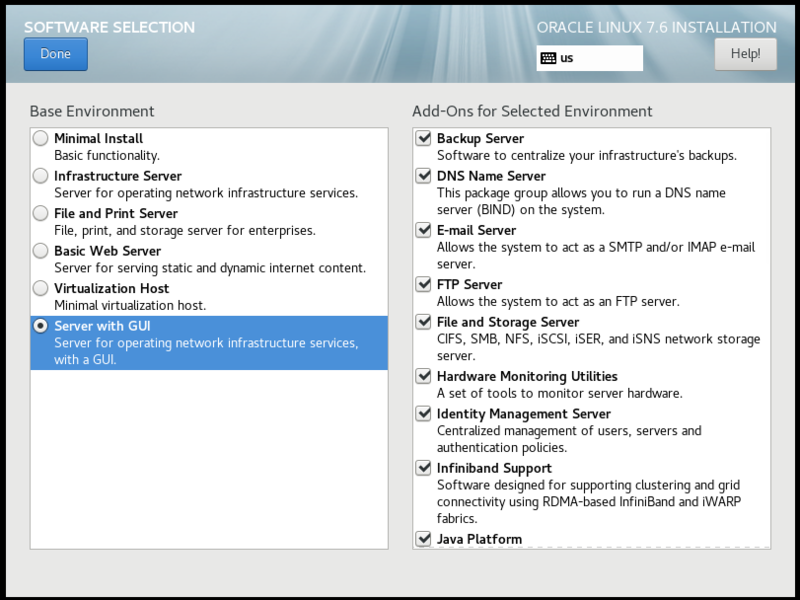 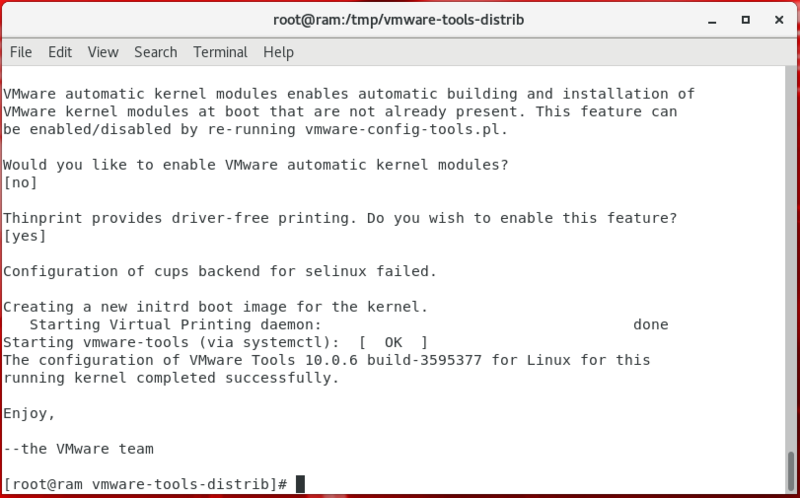 It’s the ideal platform to easily learnabout existing features (e.g. 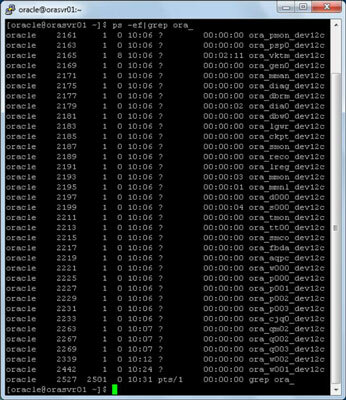 approx functions, polymorphic table functions, private temporary tables, etc. 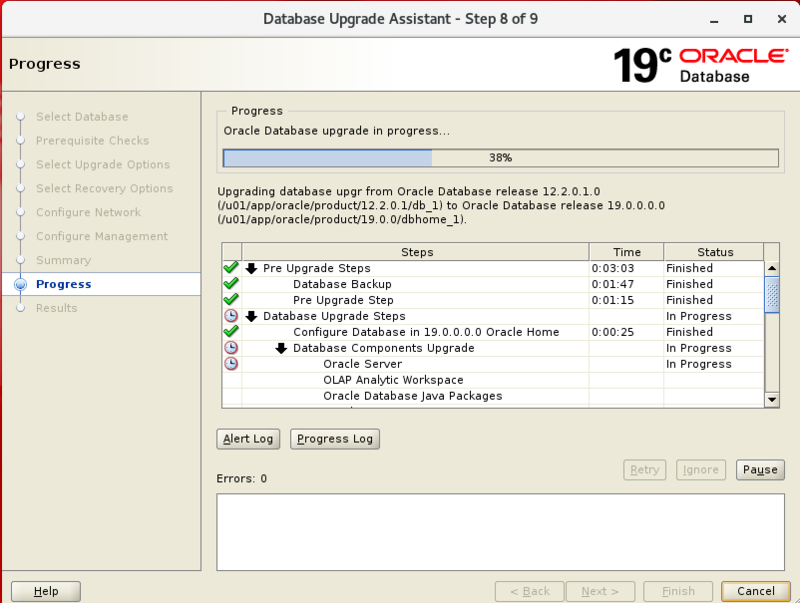 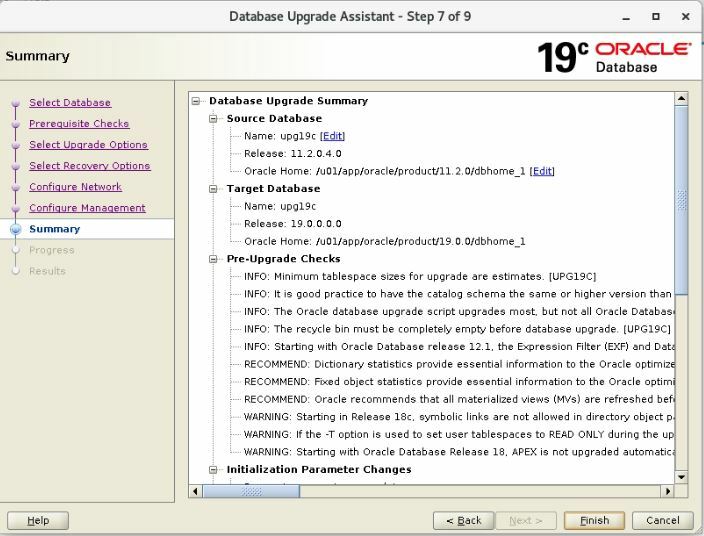 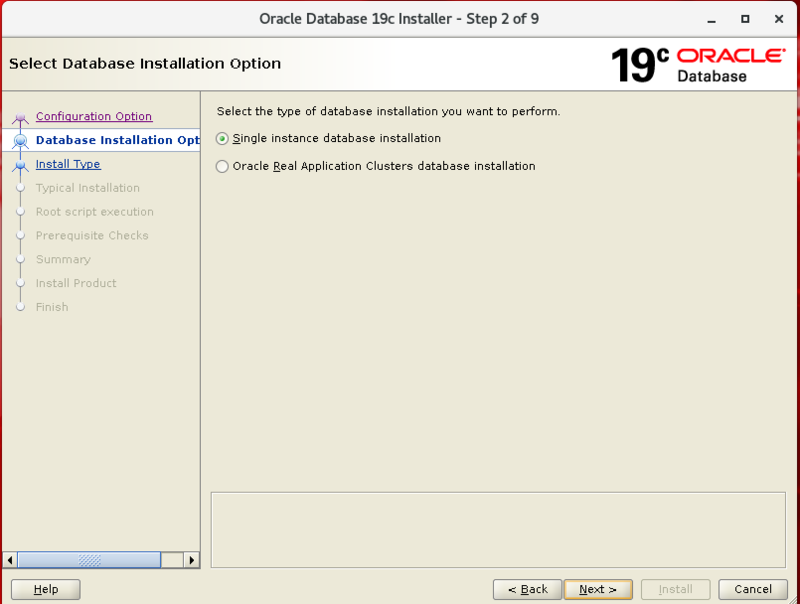 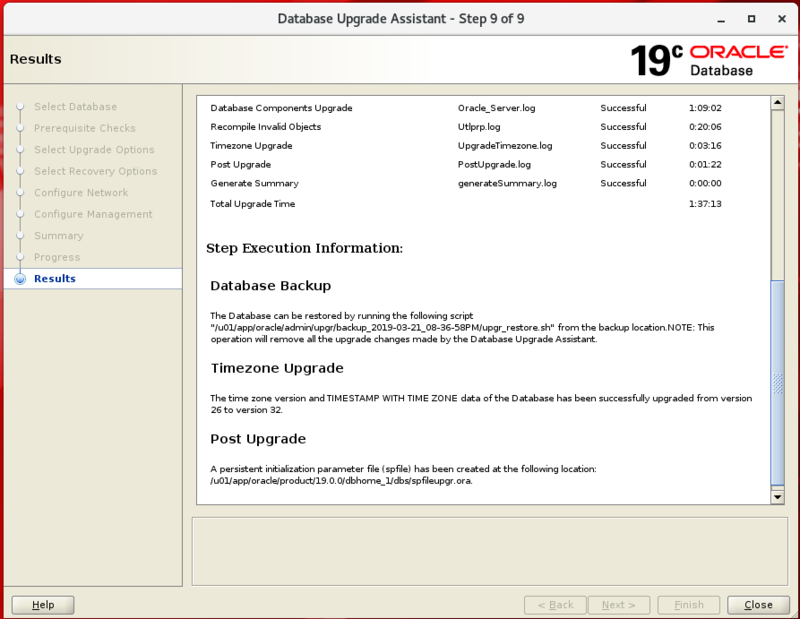 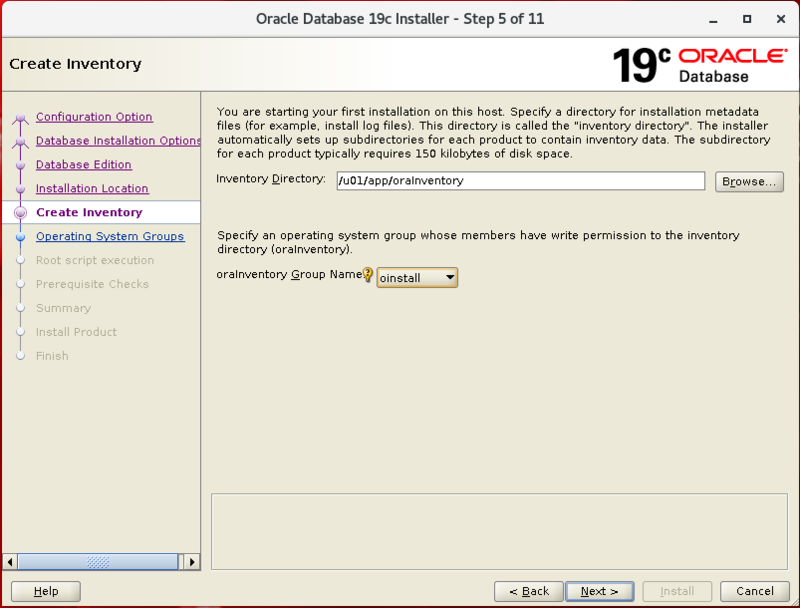 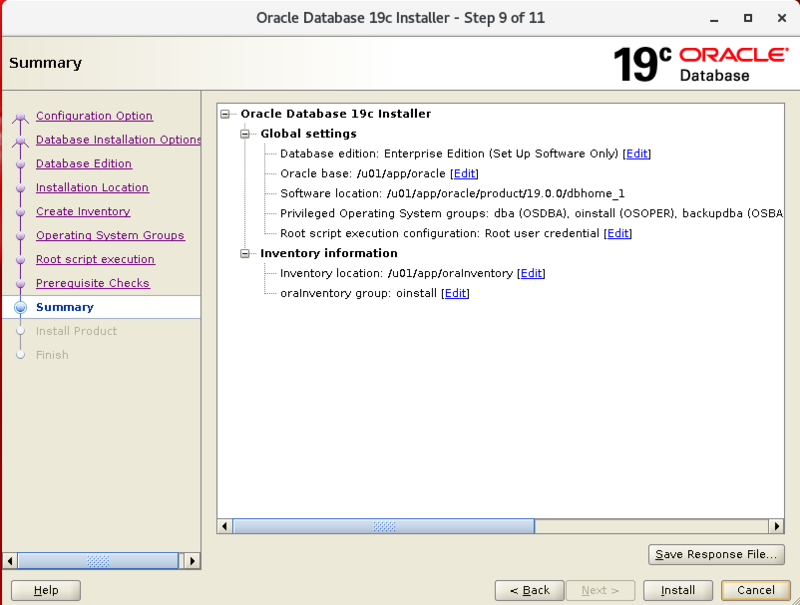 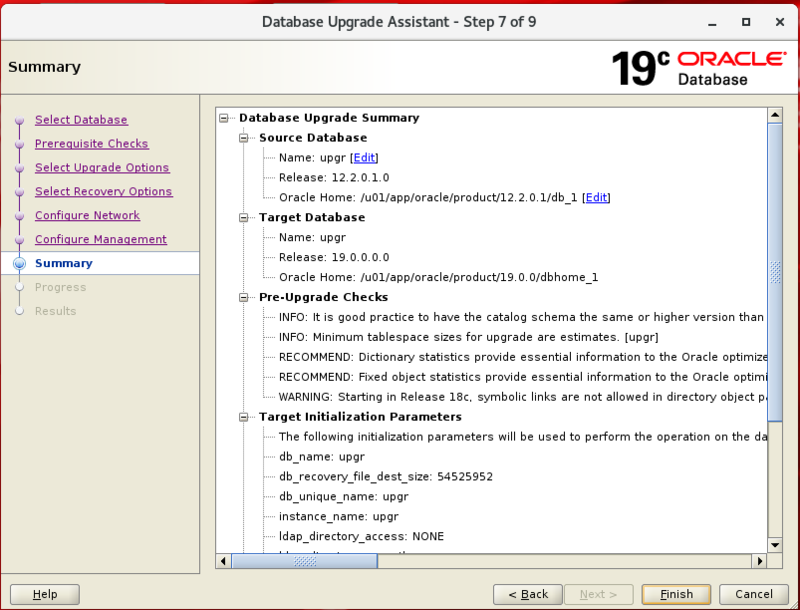 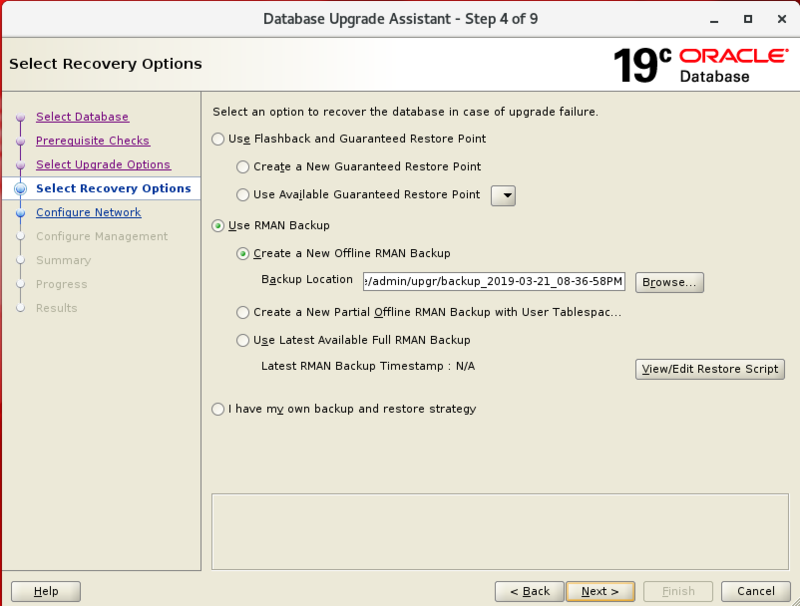 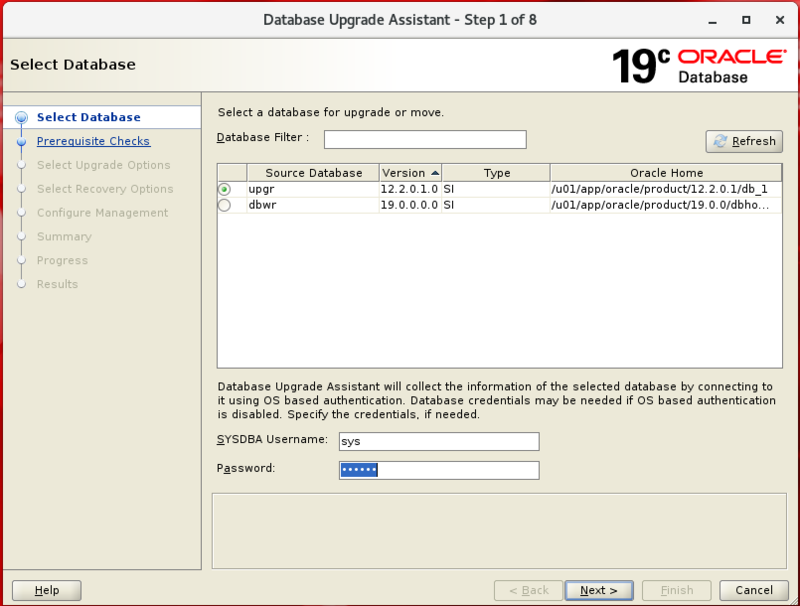 ), and the latest features and enhancements in Oracle Database 19c (e.g. 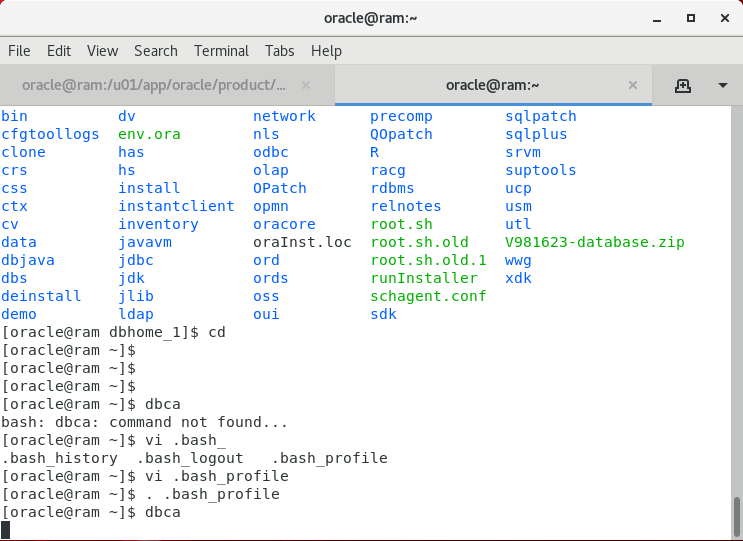 JSON enhancements, etc.). 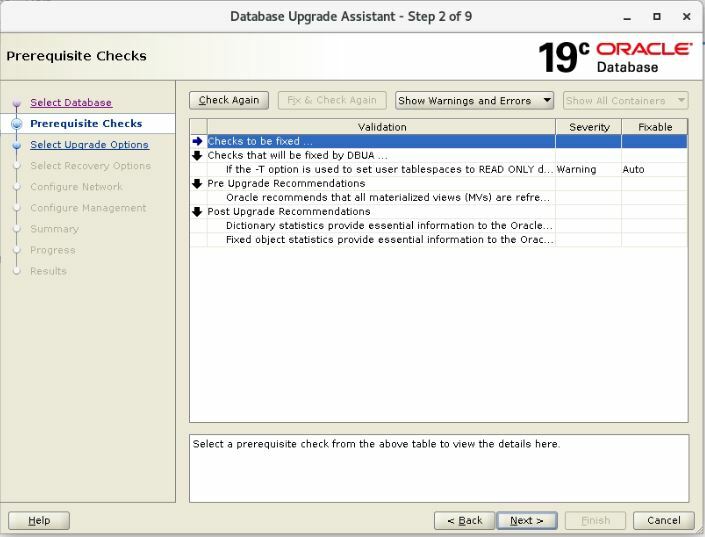 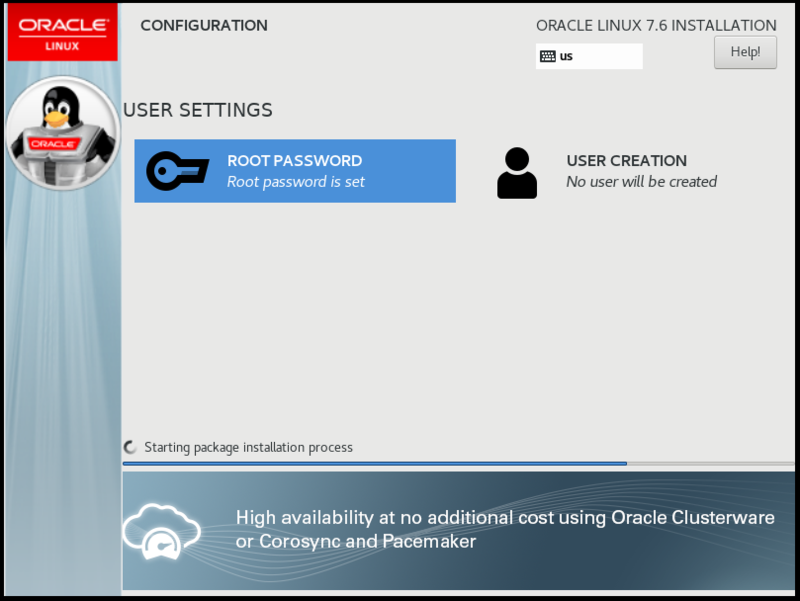 For the latest Oracle Database 19c availability on other platforms, check out Document ID 742060.1 on My Oracle Support (login required), for the Oracle Database Release Schedule which covers both on-premises and in Oracle Cloud (including Autonomous Database Cloud Services) availability. 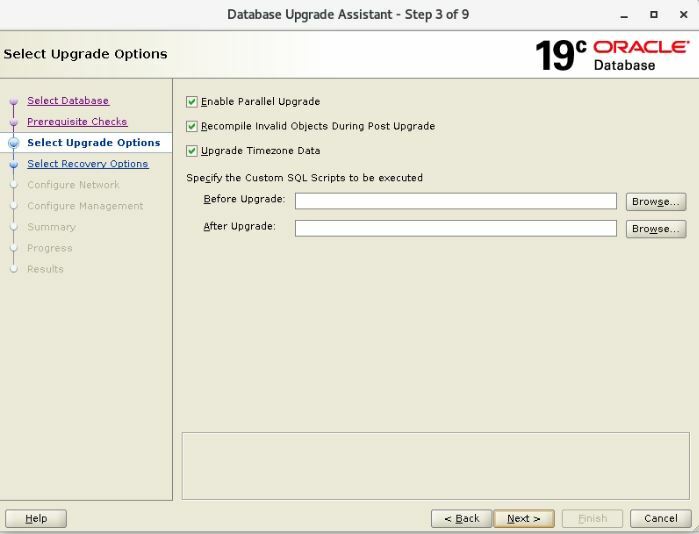 Use this site to share and learn SQL and PL/SQL. 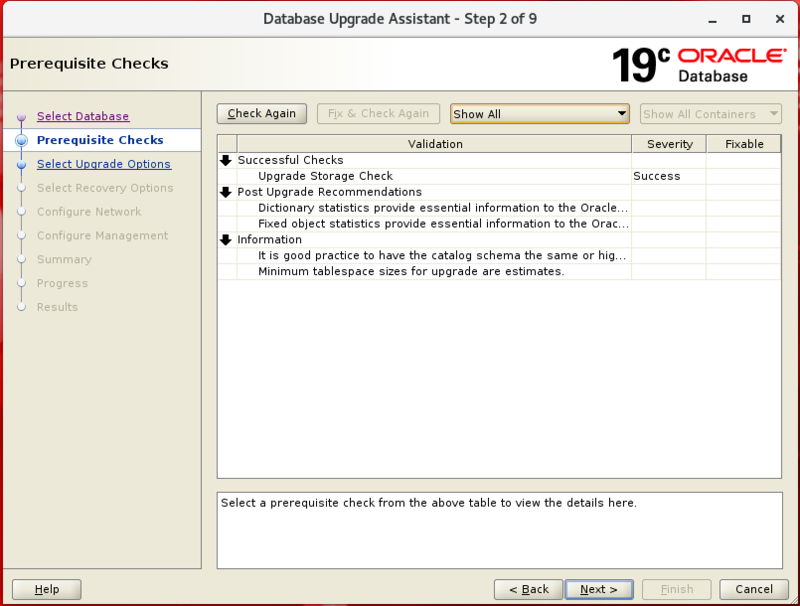 When you use this site you are assigned access to a schema within an Oracle database.